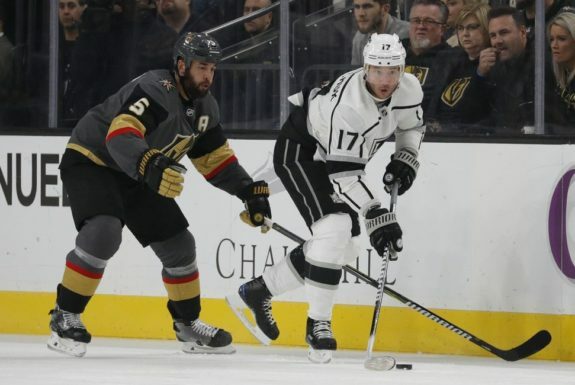 EL SEGUNDO, Calif. — Drew Doughty is happy that one of the worst seasons in Los Angeles Kings history is over but the frustrations are going to linger for a long time. Los Angeles was eliminated by Vegas in the first round of the playoffs last season and made few changes to the roster. That won’t be the case this off-season for a franchise that has not made the playoffs two of the past three years and hasn’t been beyond the first round since winning the Stanley Cup in 2014. 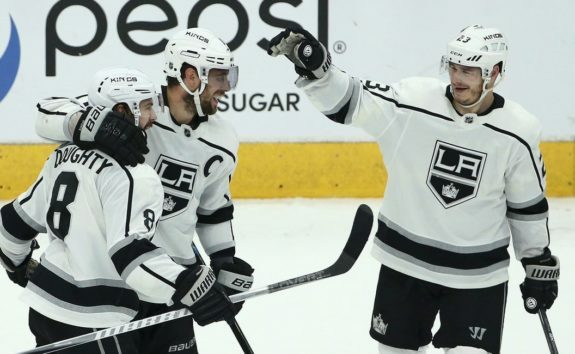 The Kings had only four skaters score 16 goals or more. 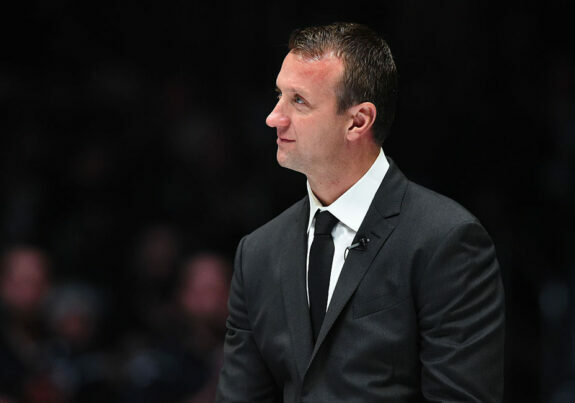 Ilya Kovalchuk was supposed to provide an upgrade on offence but turned out to be a disappointment. The Russian had only two multi-goal games and ended up being demoted to the fourth line by the end of the season.